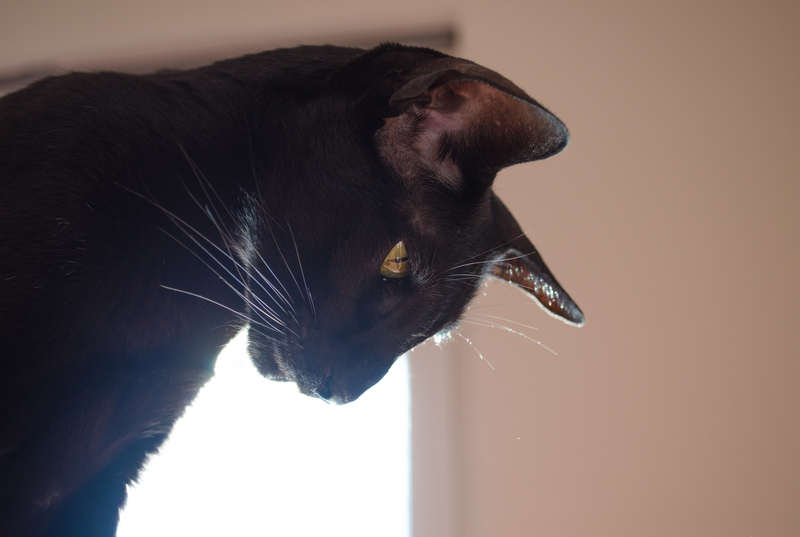 Usyaka and Pirate | Photos of the Oriental Shorthair cat Usyaka and her companion Pirate the cat. 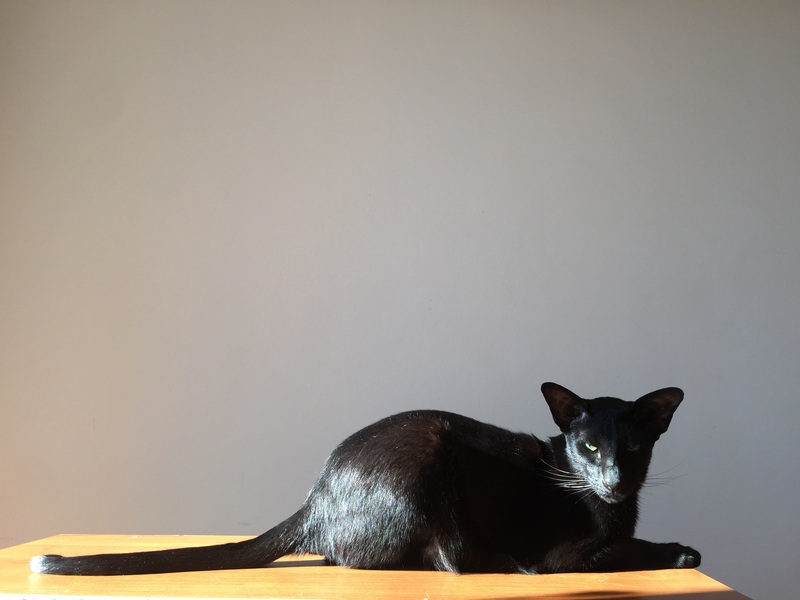 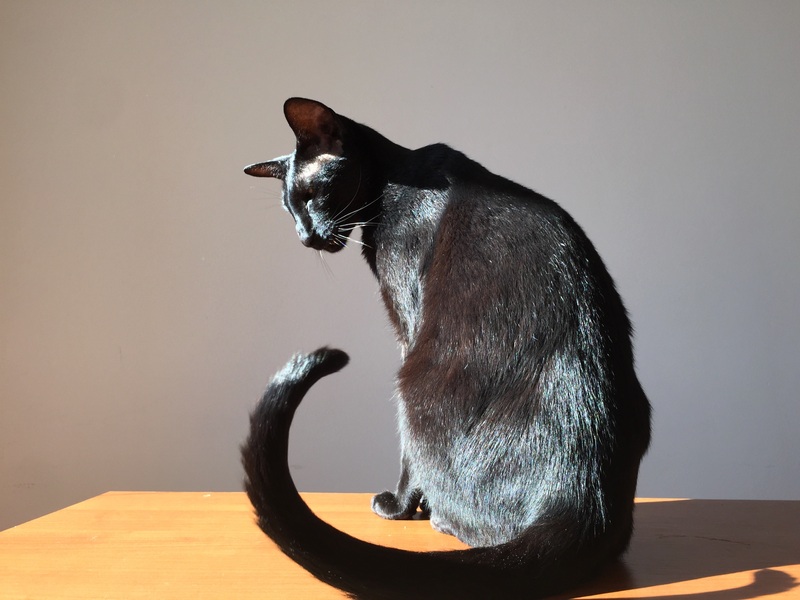 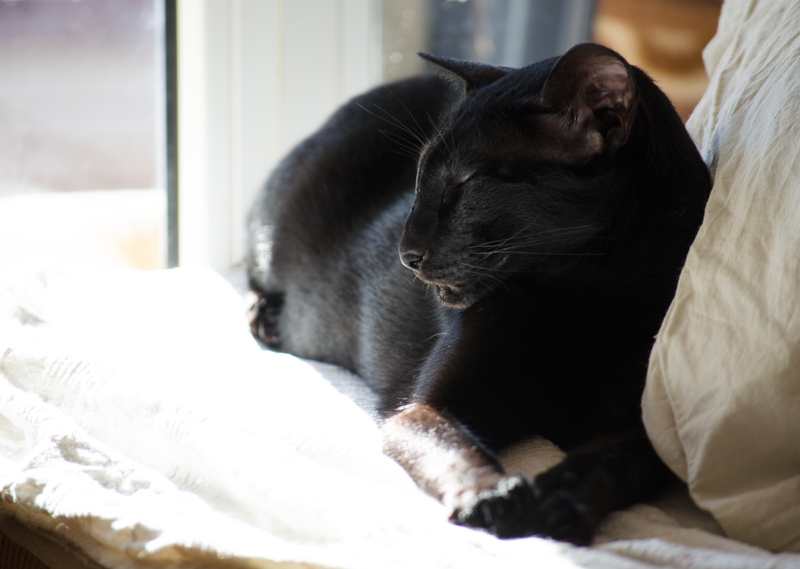 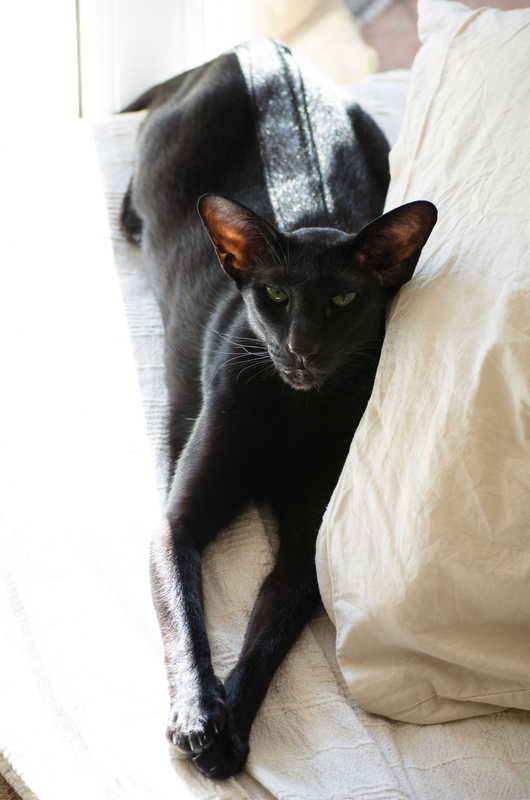 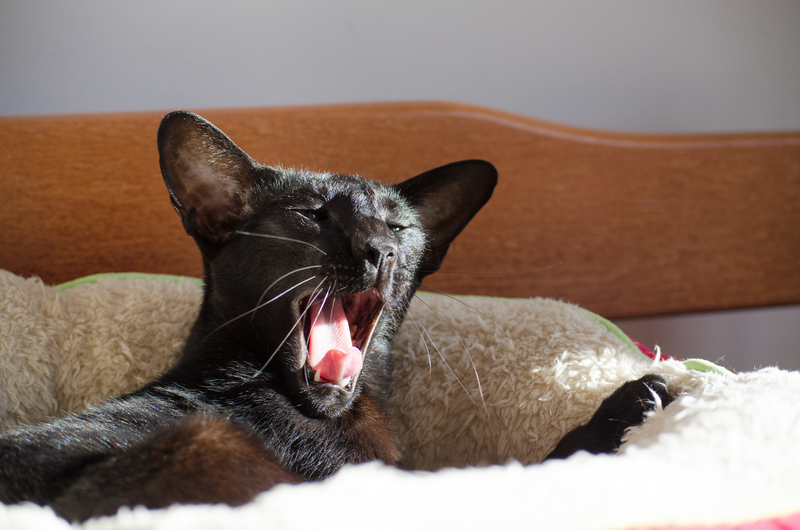 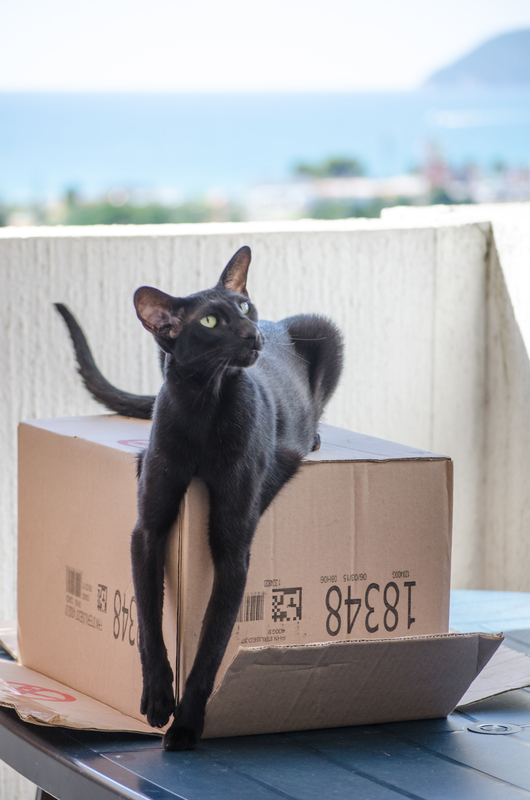 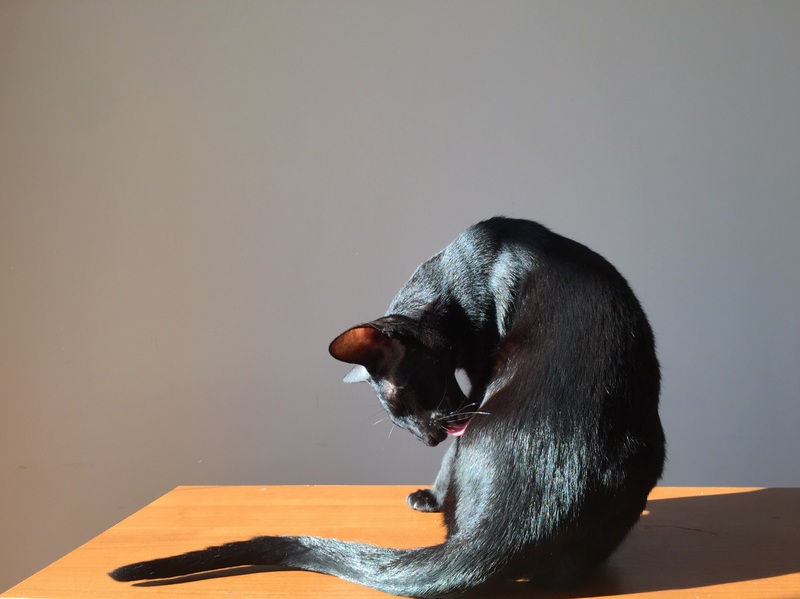 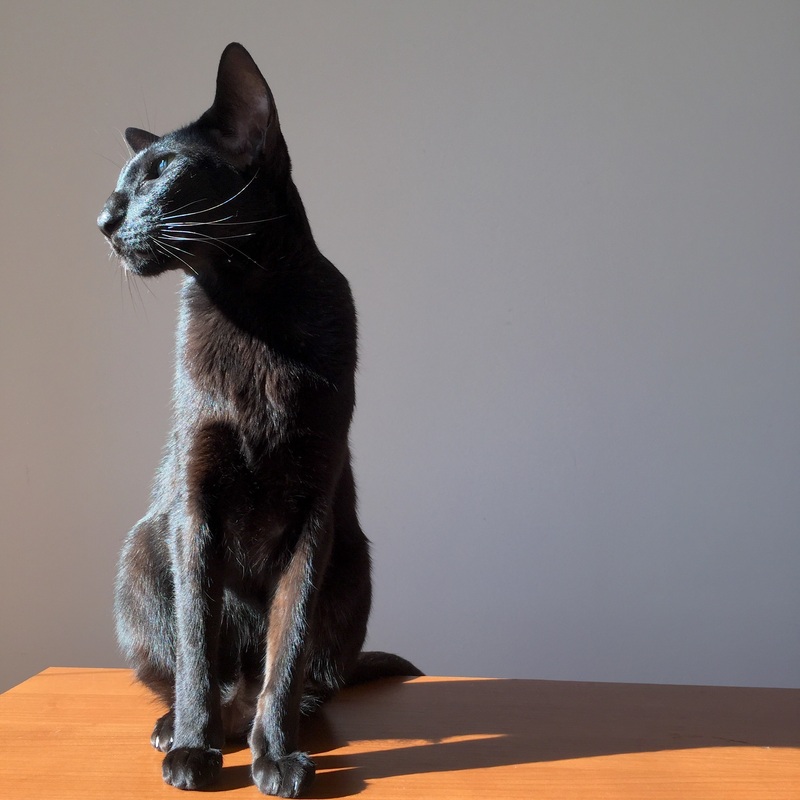 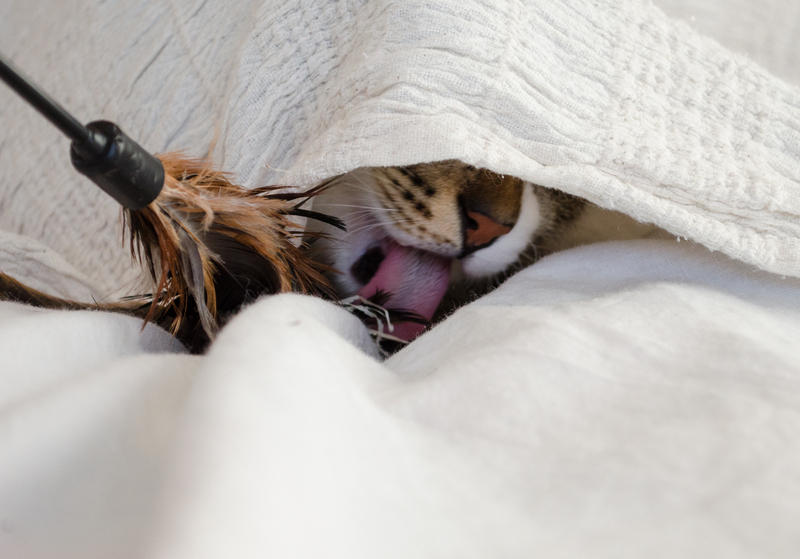 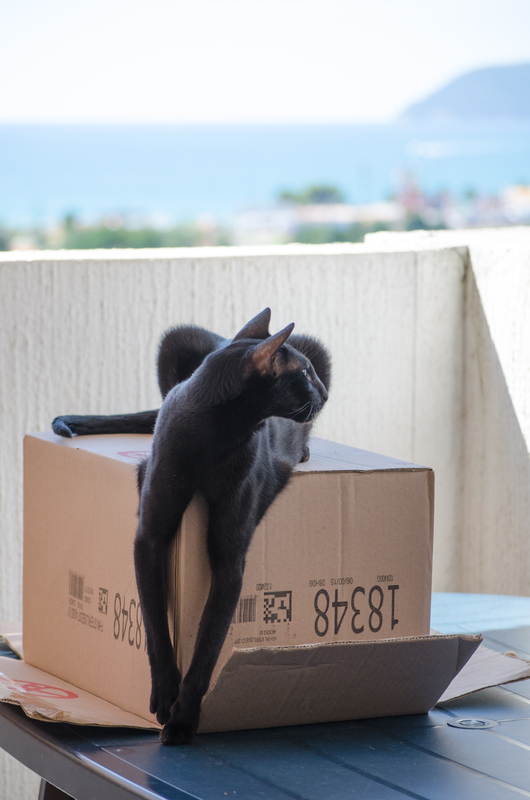 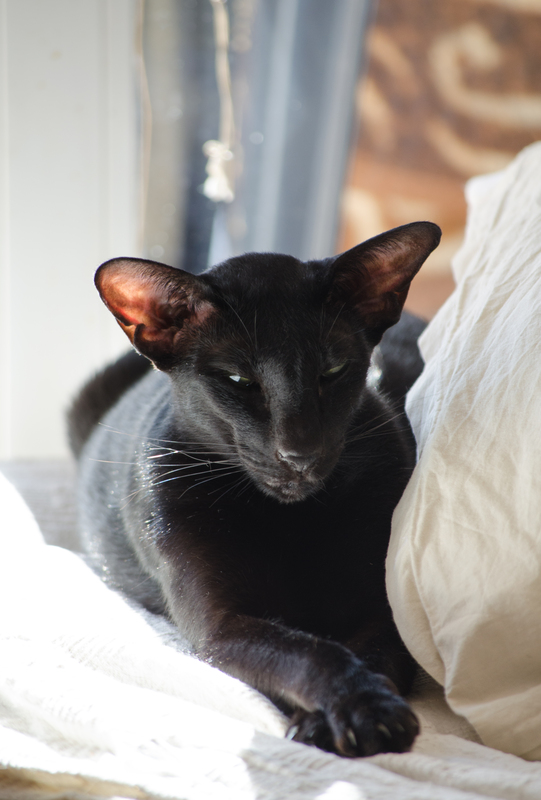 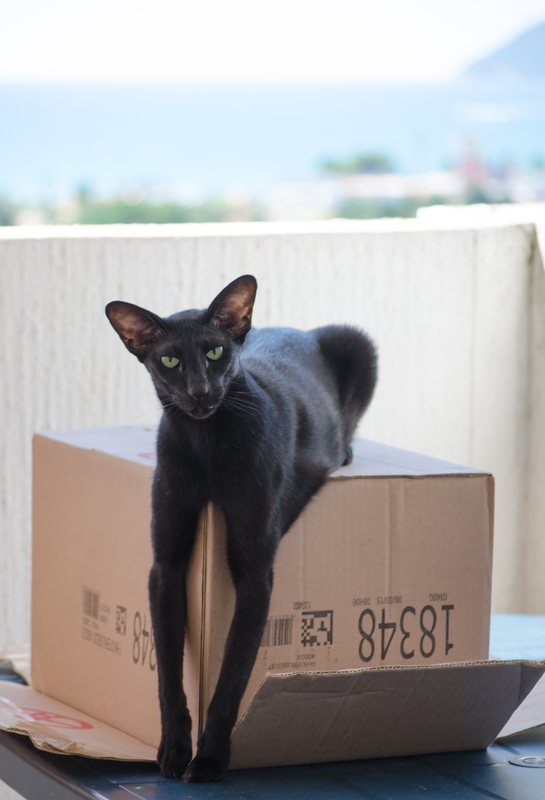 Photos of the Oriental Shorthair cat Usyaka and her companion Pirate the cat. 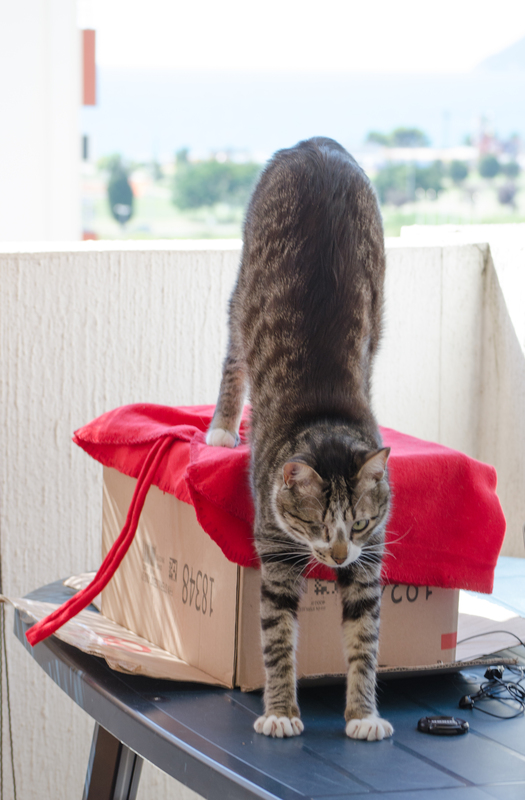 I have very helpful cats. 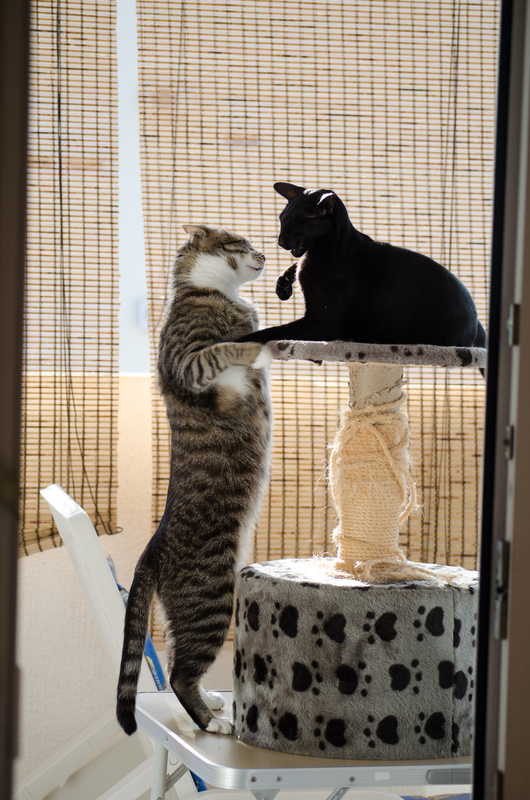 Usyaka wants to help me with whatever I do, Pirate wants to help Usyaka help me. 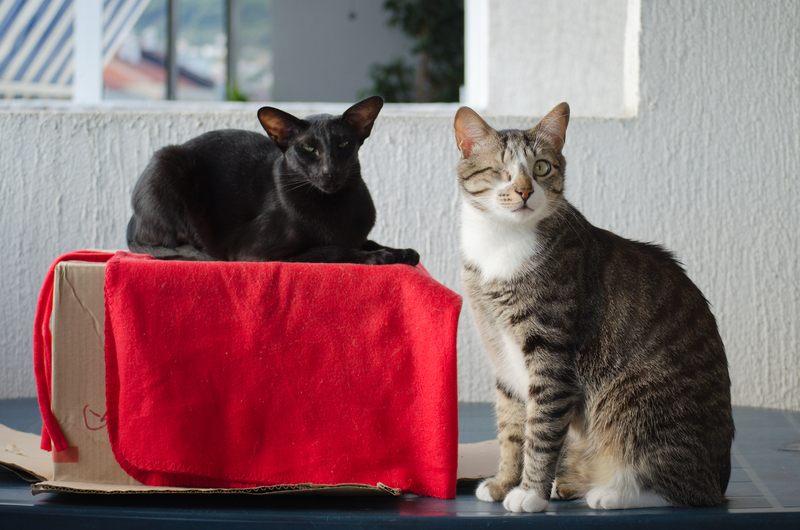 That’s why I can sometimes lose precious moments for a photo, because when I go to fetch the camera, Usyaka goes to fetch it with me, while Pirate goes to fetch us both and something else on the way. 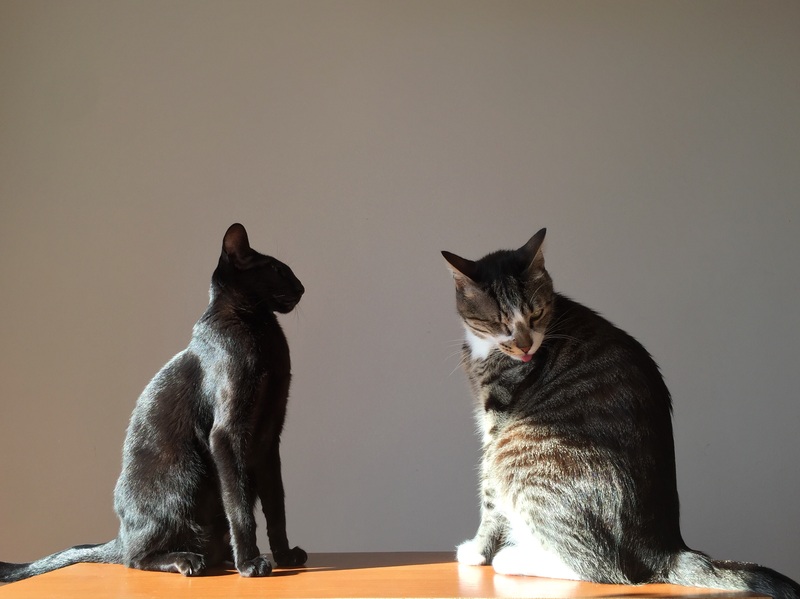 That’s when it’s better to use my phone camera. 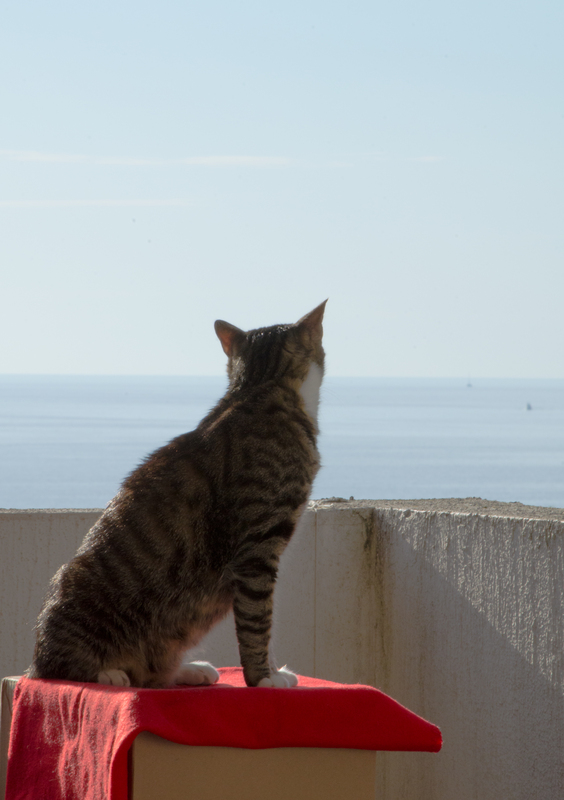 Of course, I miss the capacity of serious optics, but I’d better miss that than a beautiful moment for a photo. 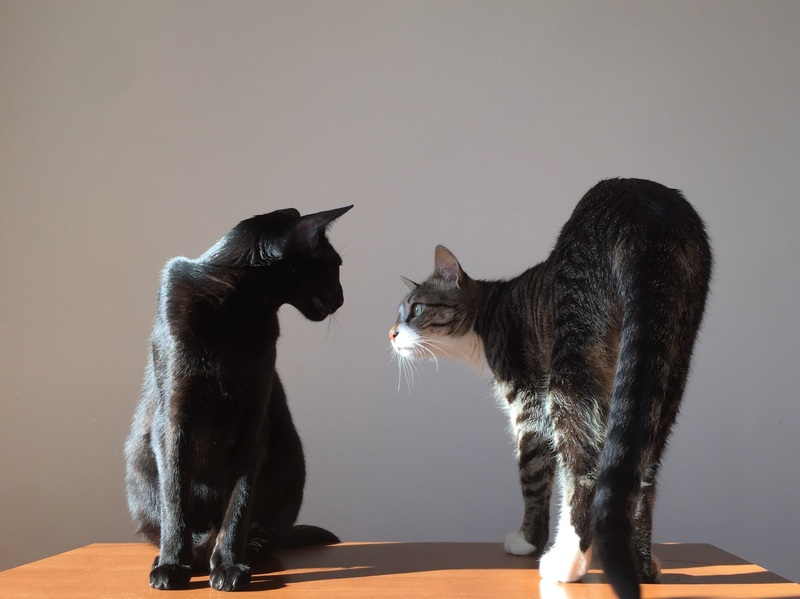 So here they are, the photos taken with a phone. 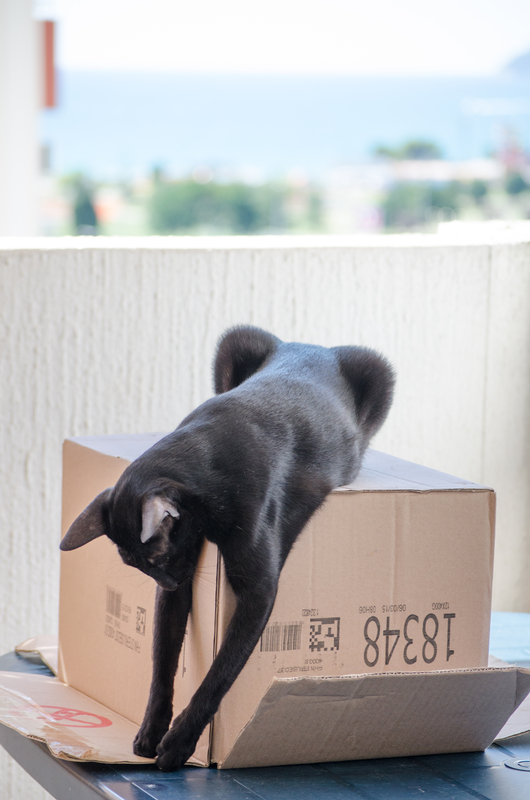 And here’s Pirate using the box. 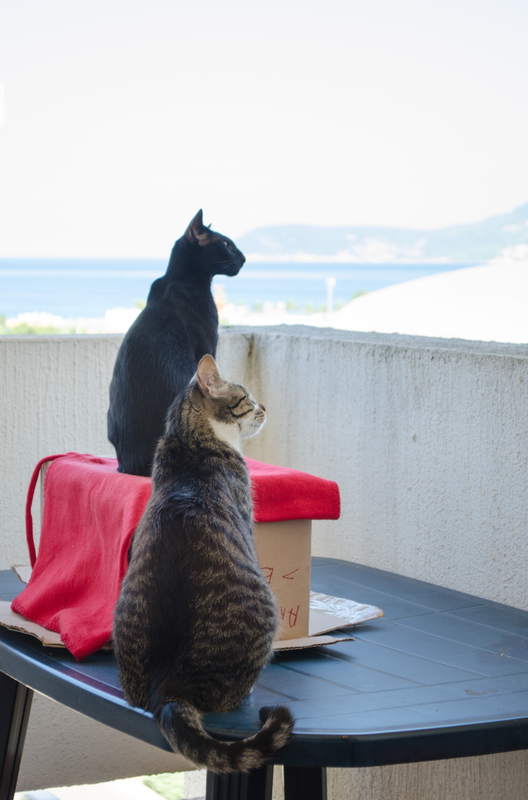 Here’s my Caturday post about homeless cats of Montenegro which can explain what kept me busy and away from regular blogging. 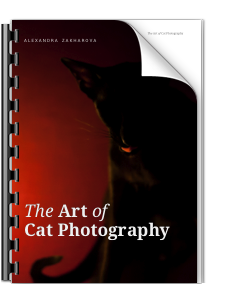 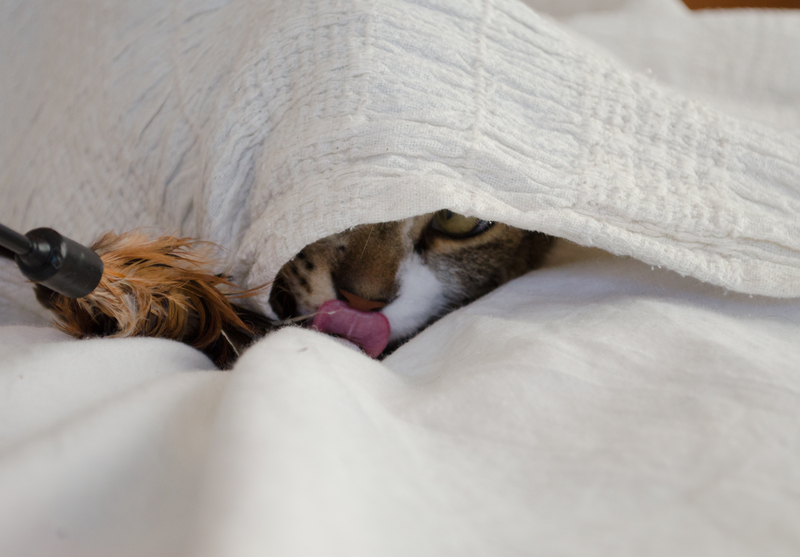 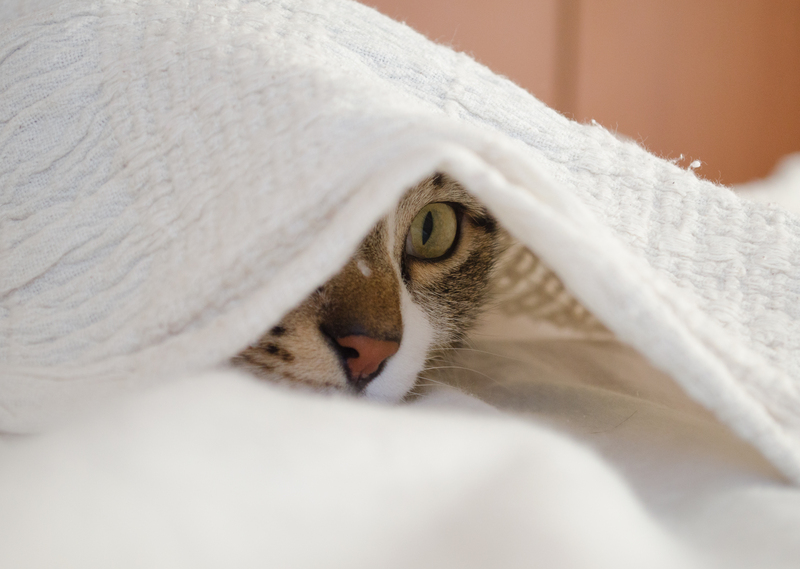 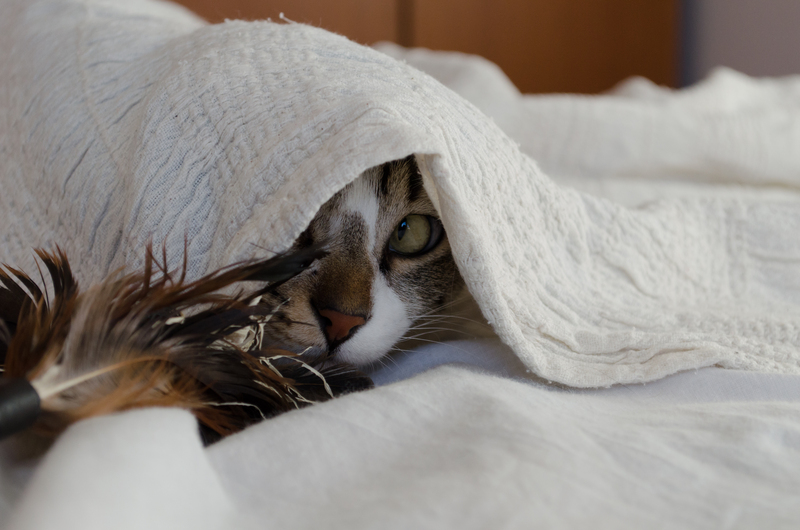 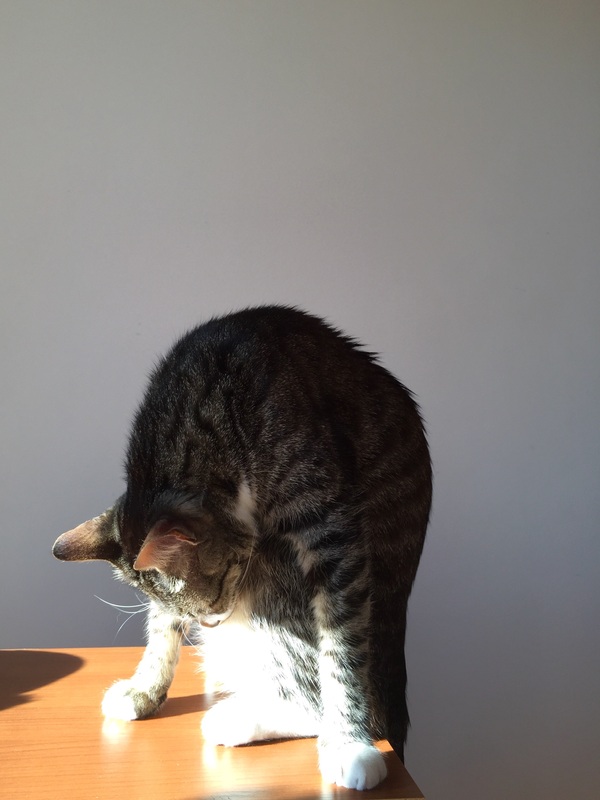 My book on how to take interesting cat photos, illustrated with the photos of Usyaka. 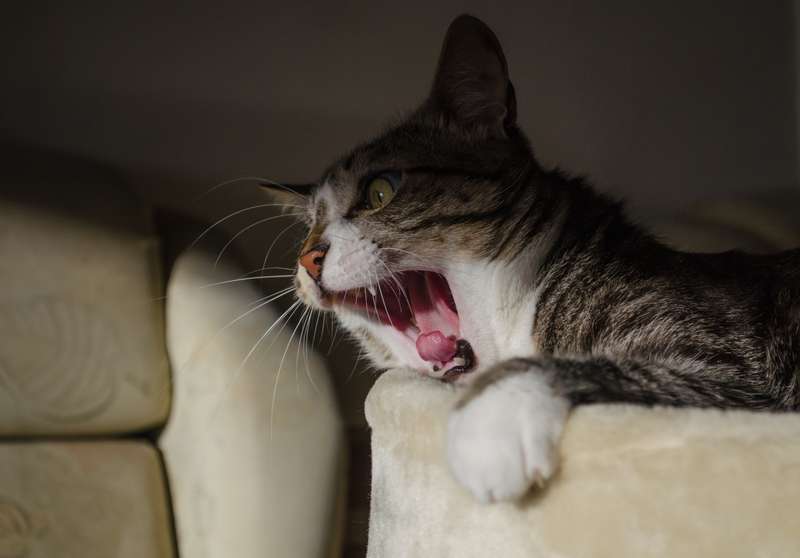 Click here to get it.